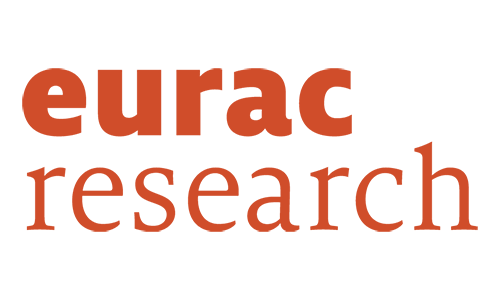 EURAC was founded in 1992 as a private research and education centre, and is home to researchers from all over Europe who work together on a wide range of interdisciplinary projects. The EURAC-Institute for Public Management pursues research in the management dimension of public sector institutions. The research is mainly concentrated on application-oriented research as well as on the development and scientific support of public sector reform processes.